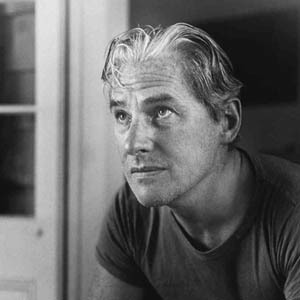 de Kooning moved to the United States illegally in 1926 and settled in Hoboken, New Jersey. In 1935, he was commissioned to create a mural for the Federal Arts Project. 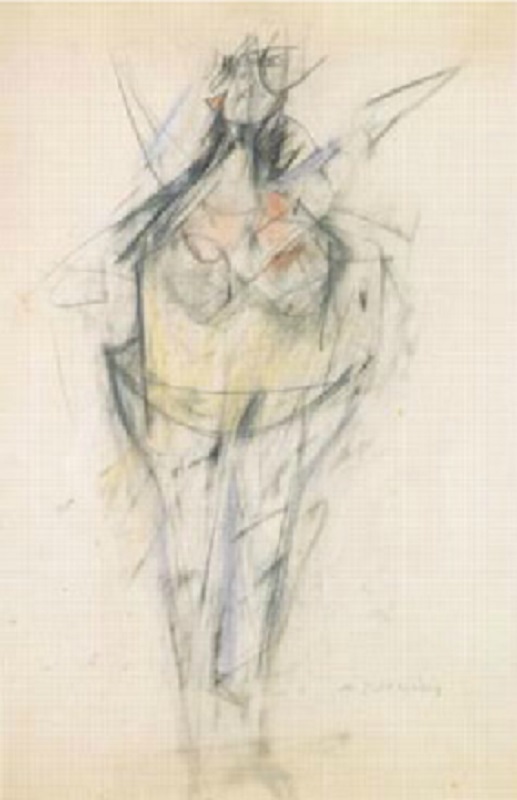 This project began a professional career that would lead him to become one of the most important of the Abstract Expressionists.In the early 1950s de Kooning began to drink, which led to the destruction of his marriage and eventually to alcoholism. He drank heavily until the late 1970s. 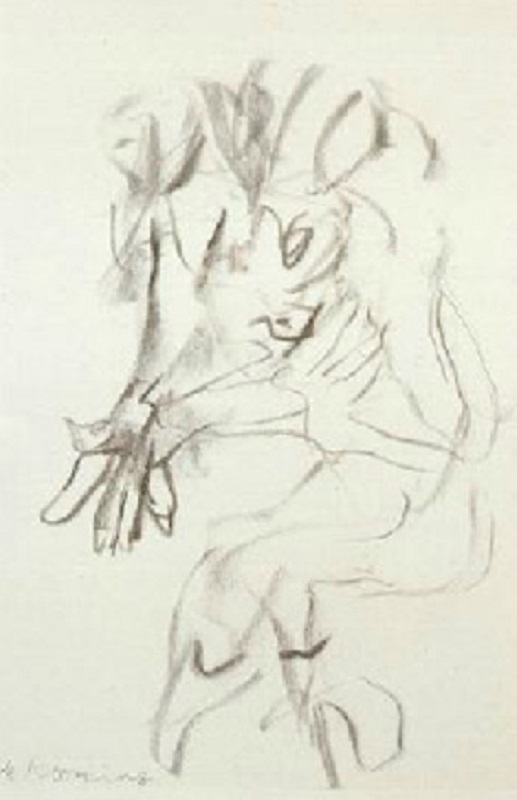 In 1980, de Kooning suddenly became very productive again, although he quickly began showing symptoms of Alzheimer’s disease. He gave up painting for good in 1990. 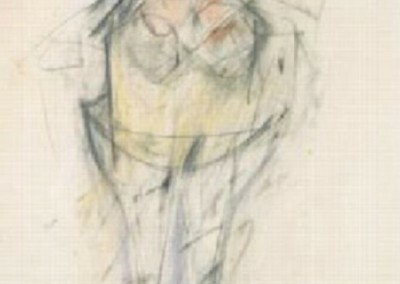 De Kooning’s work belongs to many important museum collections: the Metropolitan Museum of Art, New York; the Art Institute of Chicago; the National Gallery of Art, Washington D.C.; the San Francisco Museum of Modern Art; the Whitney Museum of American Art, New York; and the Solomon R. Guggenheim Museum, New York.